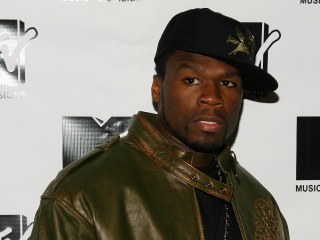 50 Cent has reportedly reached a settlement with Taco Bell after suing the fast food giant for using his name and image without permission. 50 filed a $1 million lawsuit against Taco Bell last year accusing the company of using his name and image to promote their new value menu. According to Street Insider, both parties agreed on a ‘satisfying settlement’ which was kept confidential.